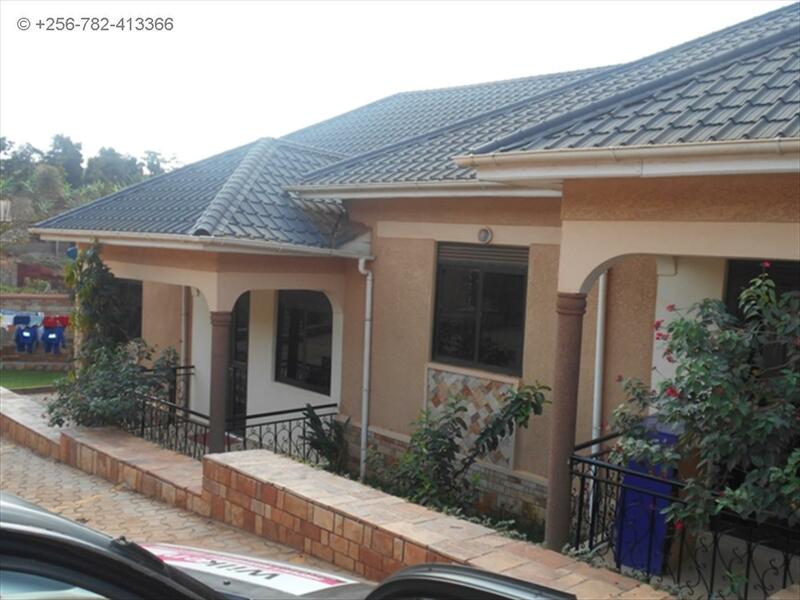 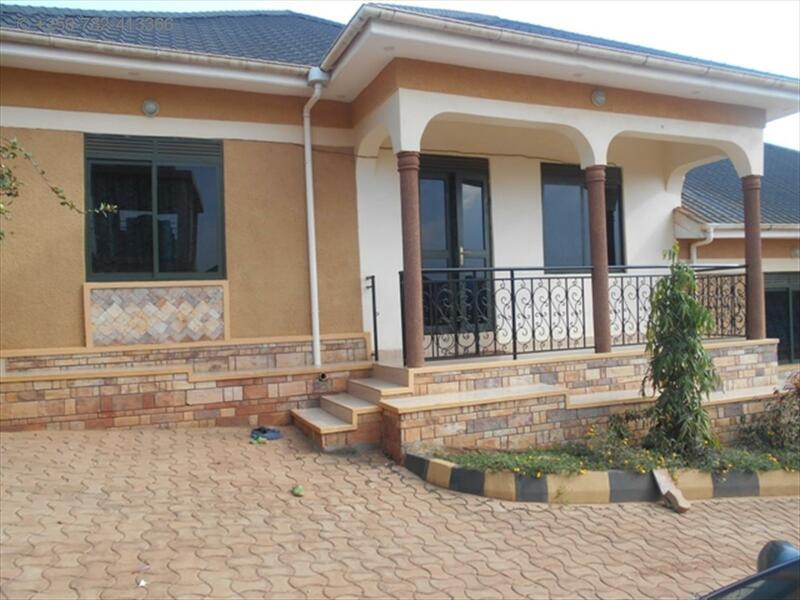 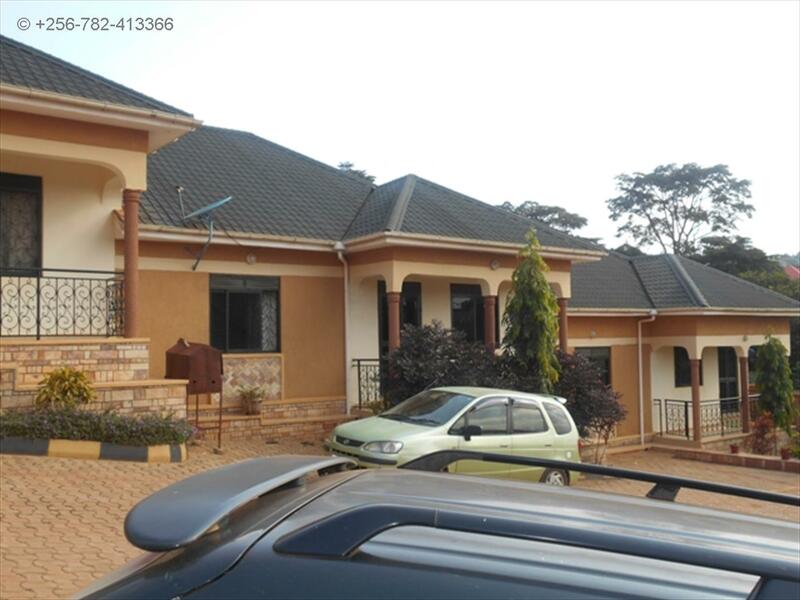 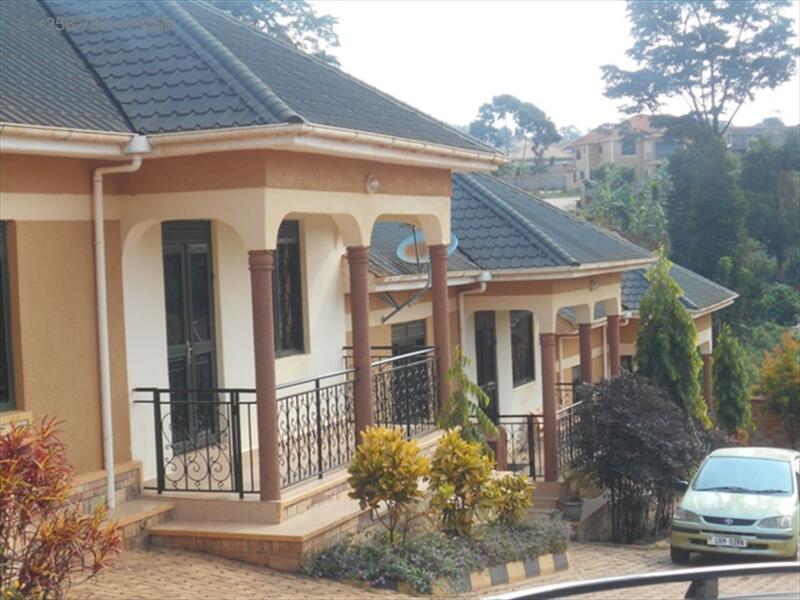 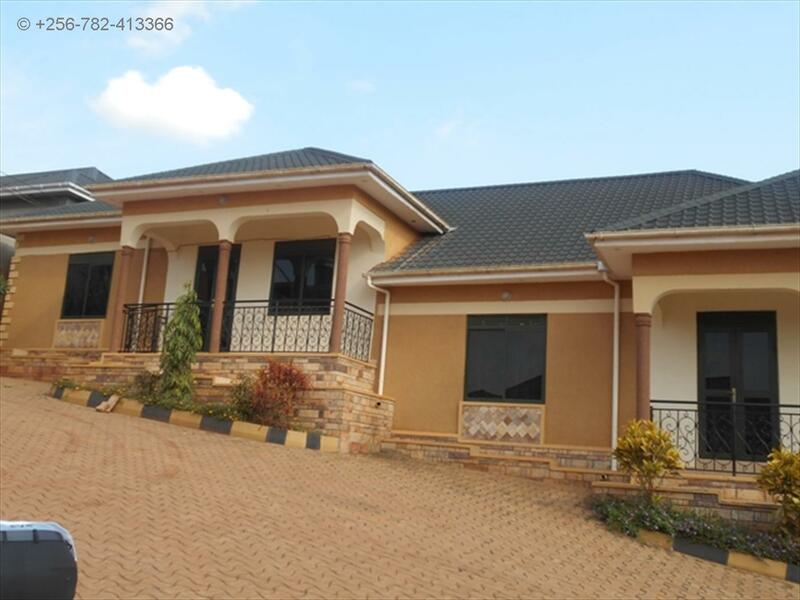 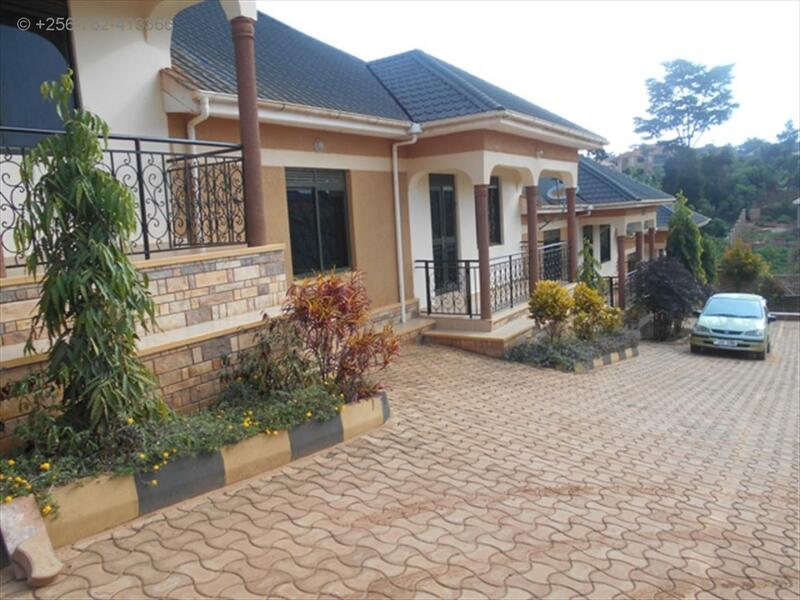 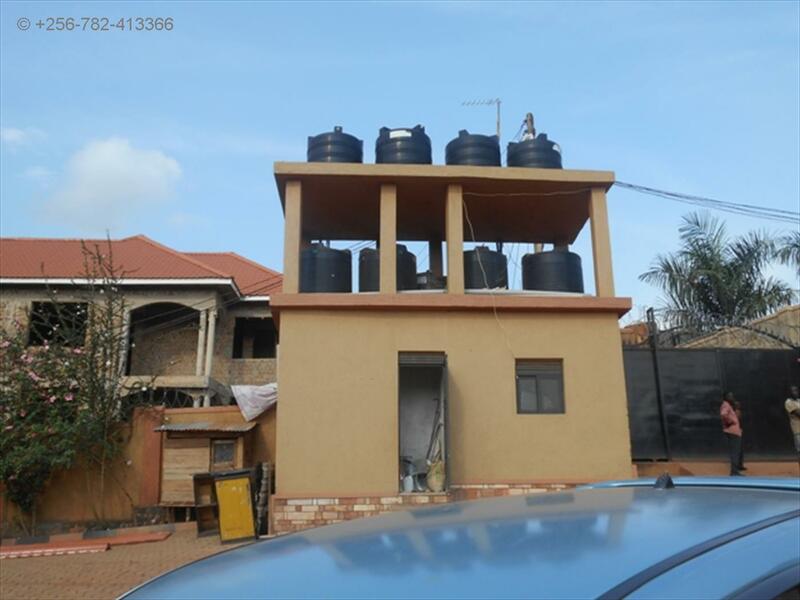 The estate has 8 rental units, 4 units have 3 bedrooms while the other 4 units have 2 bedrooms, 2 bathrooms, furnished kitchen, spacious sitting ad dining room, ample parking space, separate water and power meters and lots of parking space. 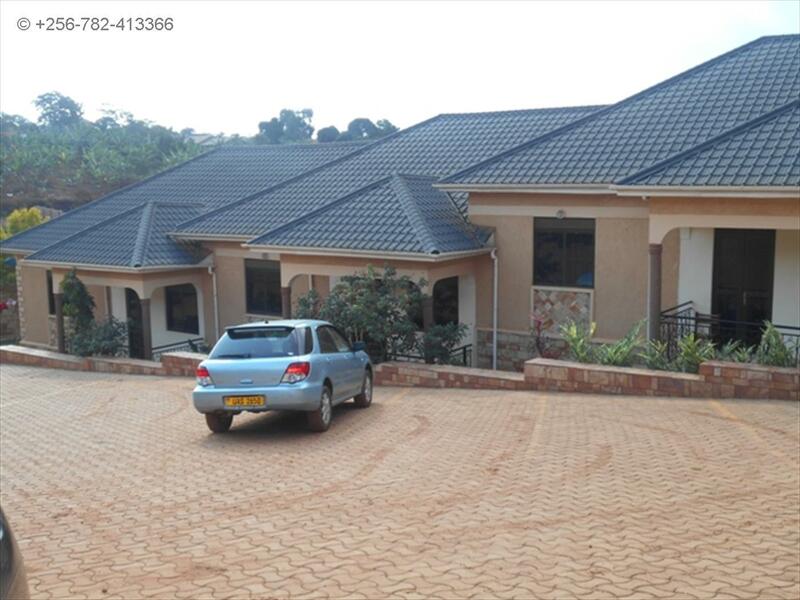 Wall fence, Security guard, Lots of parking, Spacious gardens, gate. 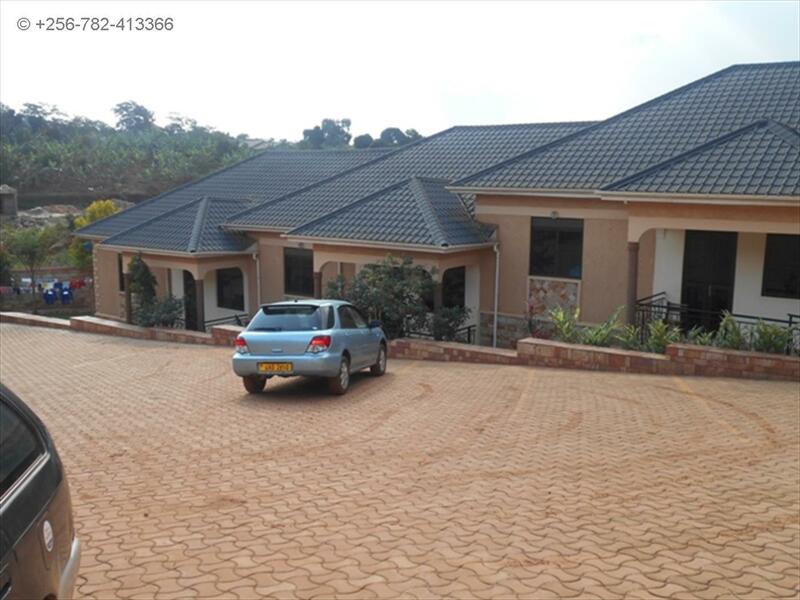 Am interested in viewing this property (with code 23894) on 4/20/2019 at 3:00pm, please confirm my appointment.